Do you know that each dress, pair of shoes, bathing suit or bracelet you bought has been selected with great care among thousands of alternative pieces? And do you know who the person is who decides that this season’s colour trend is red or green? The fashion chain is very long and complex, but there is an expert who selects the products that stores sell: the fashion buyer. Buyers are not only purchasing agents, but also analysers, negotiators and deal-makers. They research, evaluate and buy products for companies to either resell to customers or use in their everyday operations. Buyers occupy a specific key role in the fashion industry: they are the people who determine which products reach store shelves, appear in catalogues and online. They do the footwork, the research and make the deals to buy large quantities of products for their companies, who then sell them to customers, or use them to create new materials that they then sell to customers. Undoubtedly, the fashion buyer needs to know how the market and the selling process work, and always stay up-to-date on what it is happening in their specific sector. To do this, they constantly visit expos and fairs all over the world to understand the “moods” and forecast the next trends. This academic year our teaching staff includes a 10-year experienced buyer, Gina Shanks, who will reveal the secrets of being a successful buyer during our next Meetup on Tuesday, October 3 at 6:30 pm. 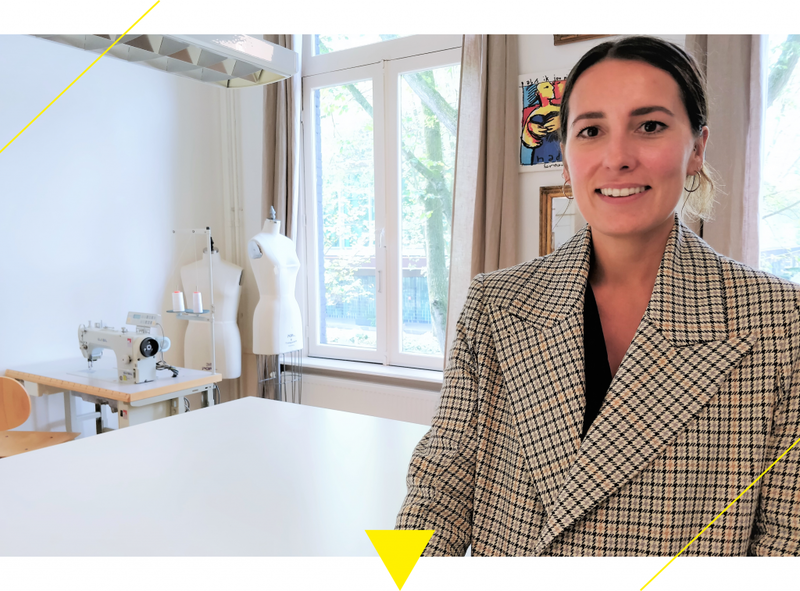 “The buyer is not a professional role exclusive for the fashion industry, of course, but it is an essential figure for each kind of market, from electronics to food, from toys to furniture”, Gina explains. “During the Meetup, I will speak about a buyer’s day-to-day tasks and the personal skills one needs to have to be a great buyer”. The Meetup is free and everyone is invited! You can find more details and confirm your participation here.